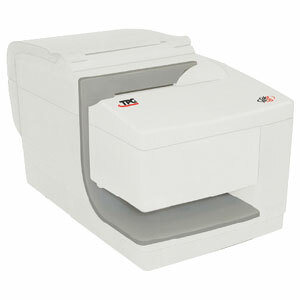 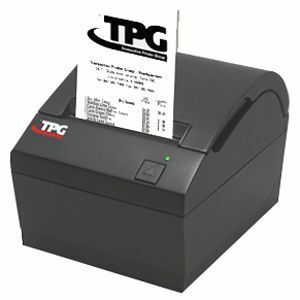 TPG's B780 printer has been designed for maximum flexibility, performance and reliability, at the lowest cost. 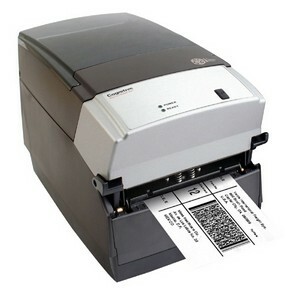 It opens a new world of possibilities with its lightning fast (200 mm/s) thermal receipt station. 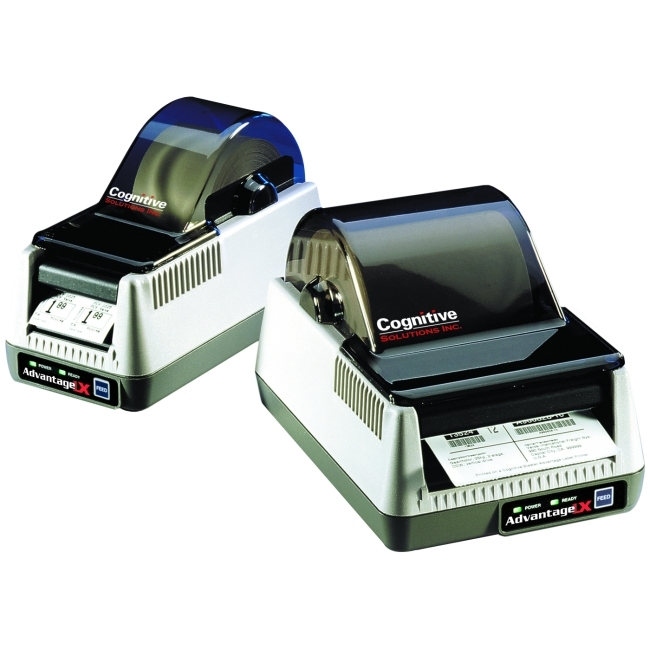 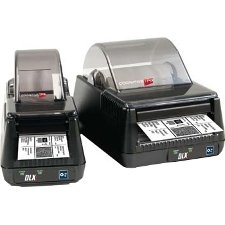 The B780 printer is capable of printing watermarks, logos, coupons and other "attention grabbing" features on monochrome or two-color thermal paper.